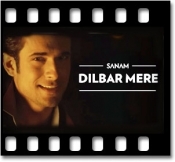 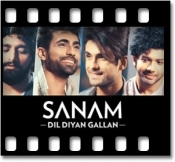 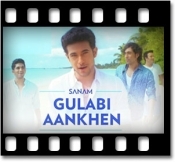 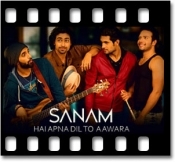 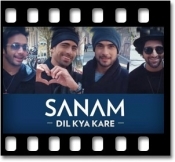 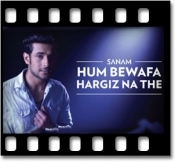 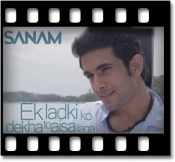 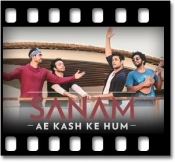 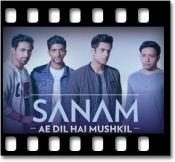 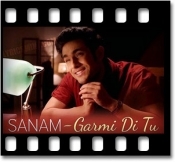 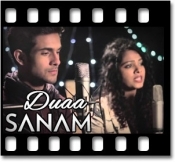 A Youtube sensation, Sanam Puri is known to be the quickest Indian singers to rise to stardom. 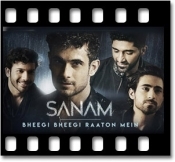 Renowned for reviving evergreen old songs into his own rehashed versions, he has the ability to charm everyone with his soul-binding and soothing voice. 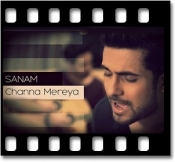 With a pure and calm voice, his songs are truly melodious. 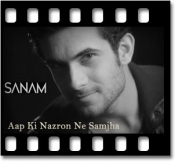 So for all you Sanam Puri fans, Regional Karaoke brings the massive karaoke collection of his hit tracks. 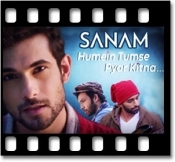 Our easy navigation option gives you the facility to select your favourite song from Sanam Puri’s karaoke collection in quick time. 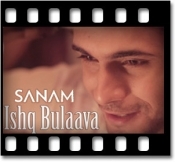 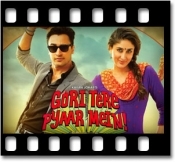 We provide fast and easy downloading option and that too at most affordable rate. 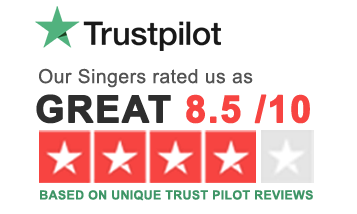 We will help you in assessing your singing ability so that you can make it to your best.